Microsoft is now rolling out a new firmware update 233.1763.257.0 for Surface Pro (2017). The latest update is released to fix the hibernation issue with the device. 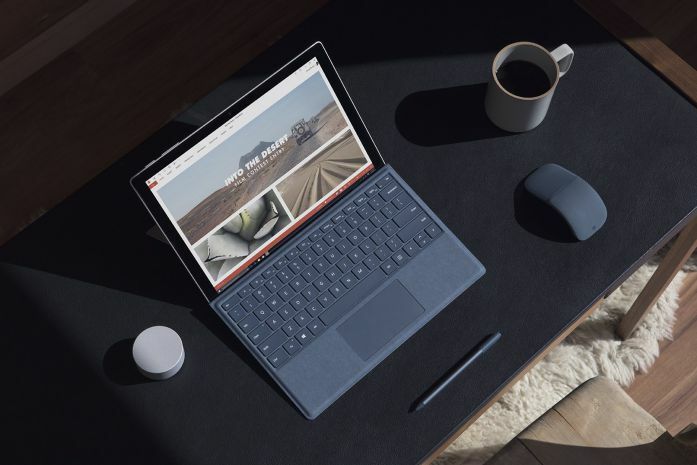 There were numerous reporting by the new Surface Pro owners that the device get unexpectedly shut off and go to sleep while in use. Surface System Aggregator – 233.1763.257.0 revises system power reporting. The company also confirmed the problem earlier that it was a firmware issue and would be fixed soon. If you have latest Surface Pro, you will get the update through Windows Update. You can also download the Surface – Firmware –233.1763.257.0 manually from the Surface Pro Drivers and Firmware page in the Microsoft Download Center.